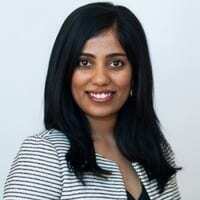 “Becoming a new parent while getting an MBA and working full time is not a decision that you make lightly. It’s all about you and your partner getting into the mindset that you will both be extremely busy and knowing that there will be days where you will feel like you have a lot more on your plate than you can handle, but also knowing that you can push yourself past those times to succeed. You will become very strong and eventually learn to become much more productive and efficient. 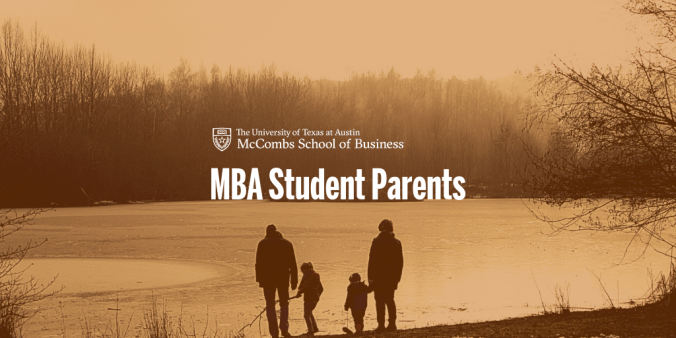 Before I enrolled in the program, my husband and I did a lot of research and what helped us the most is that we were able to connect with other Evening MBA students that had gone through this and talked to us about their experiences.